James David Smith is an electronics designer and software developer specializing in battery-powered and wireless technology for arts, entertainment, and industry. As the owner and chief product designer for Soundsculpture Incorporated and RC4 Wireless in Raleigh, NC, he has developed award-winning technologies for over two decades, including numerous devices in The Phantom of the Opera, complex motor control and networking for scrolling signage in New York’s Times Square, wireless motion in Spiderman: Turn off the Dark, and much more. 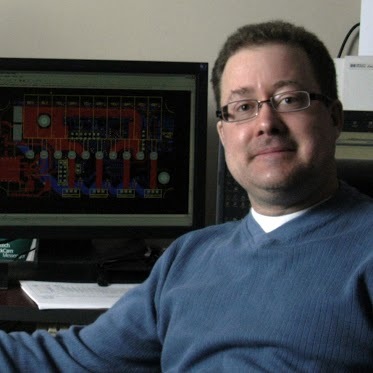 A well-received course on embedded electronics was created and taught by Mr. Smith for two years at the University of Toronto Professional Development Centre. He has contributed articles to Lighting Dimensions, Stage Directions, and USITT’s TD&T. There simply is not another person that is as experienced at developing wireless effects for entertainment.